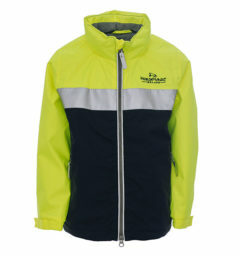 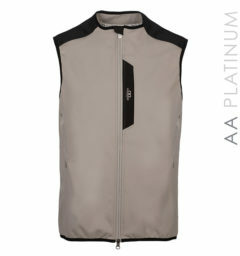 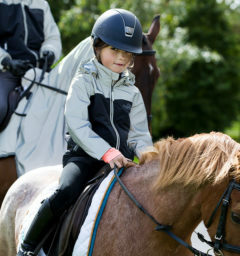 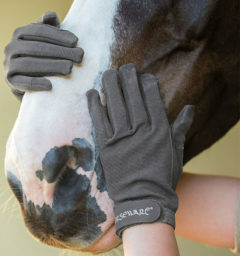 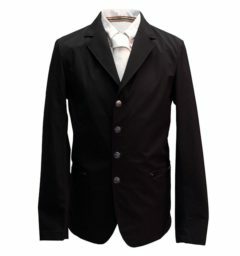 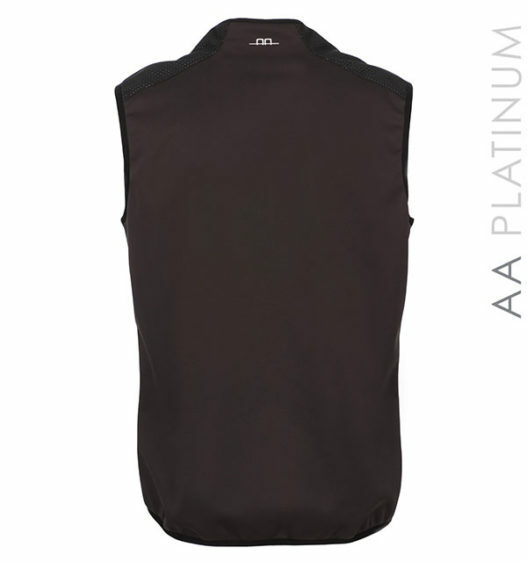 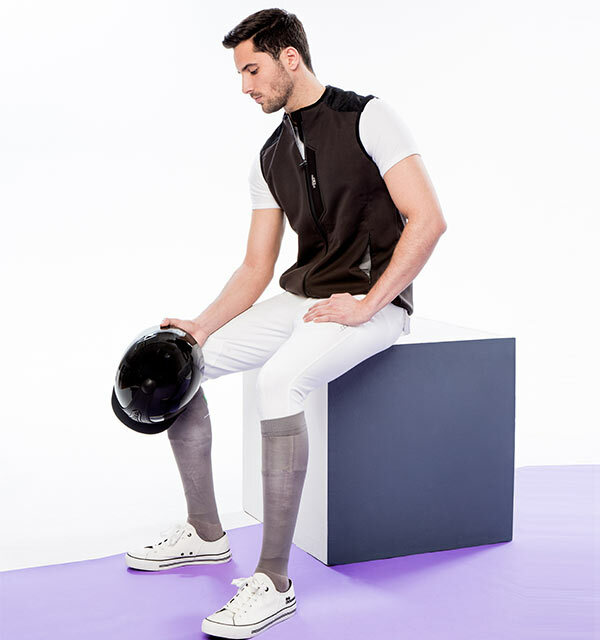 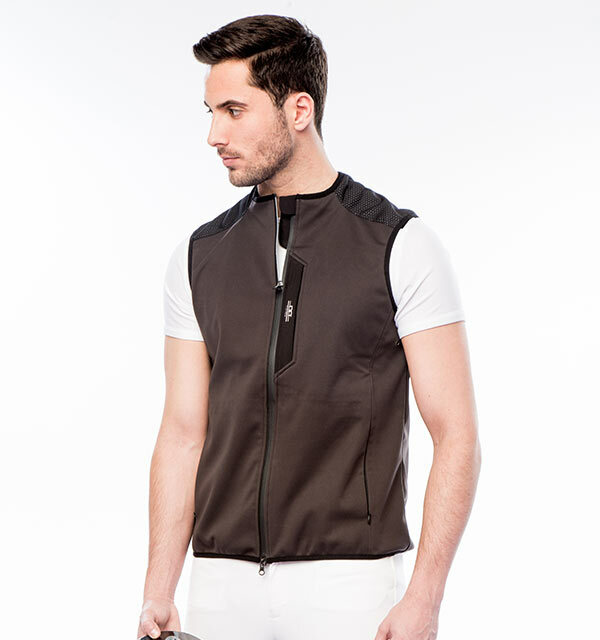 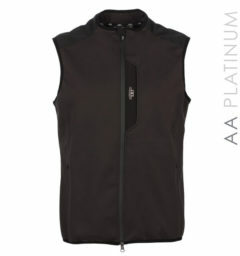 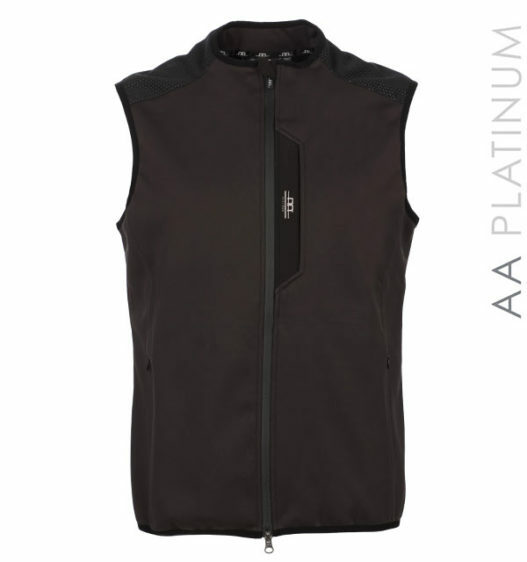 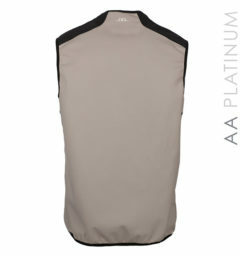 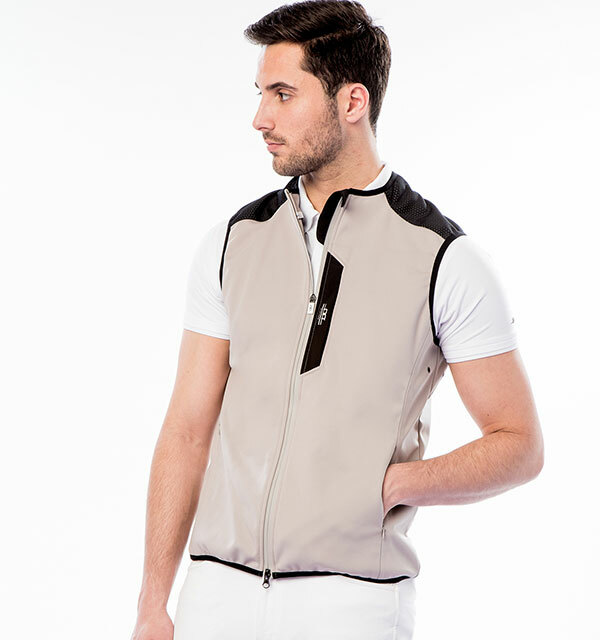 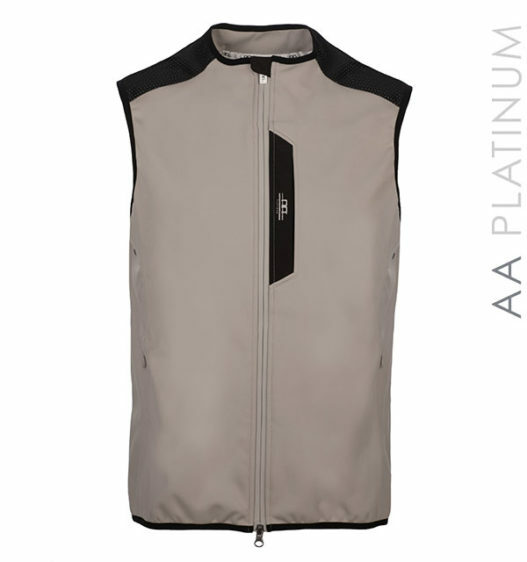 The Arco insulation mens vest is a regular fit & great layering piece under a jacket, that is suitable for all seasons. 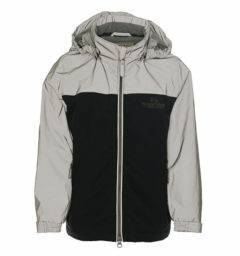 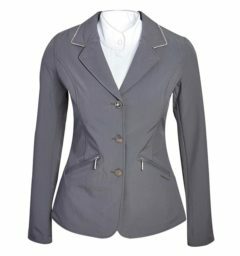 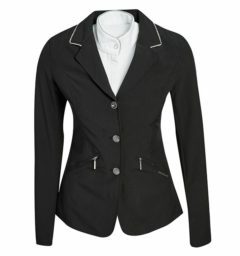 Regular fit & great layering piece under a jacket. 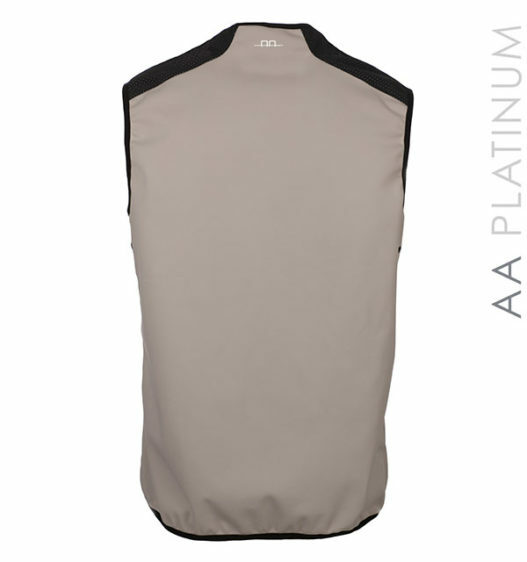 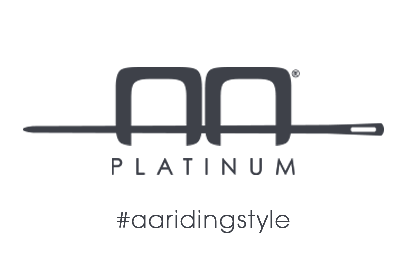 () Customer Review(s) on "Arco Insulation Vest"